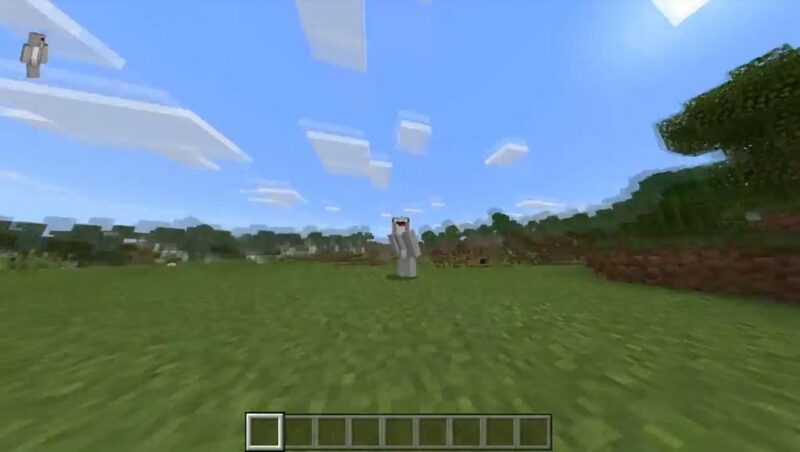 Have you met with the character of the NPC on servers in Minecraft? Now, thanks to this fashion, you can call these characters with the team. In fact, these objects have no behavior, and their only use is to represent a mini-game or something like that. You will find them useful in Minecraft Bedrock? 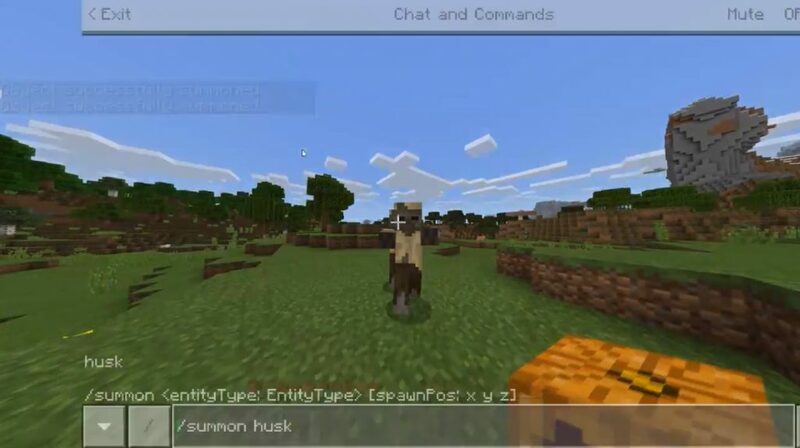 Now in the game you will be able to find new NPC characters that you normally met only on servers. You can call the NPC by typing the following command in the chat: / summon npc: wave. 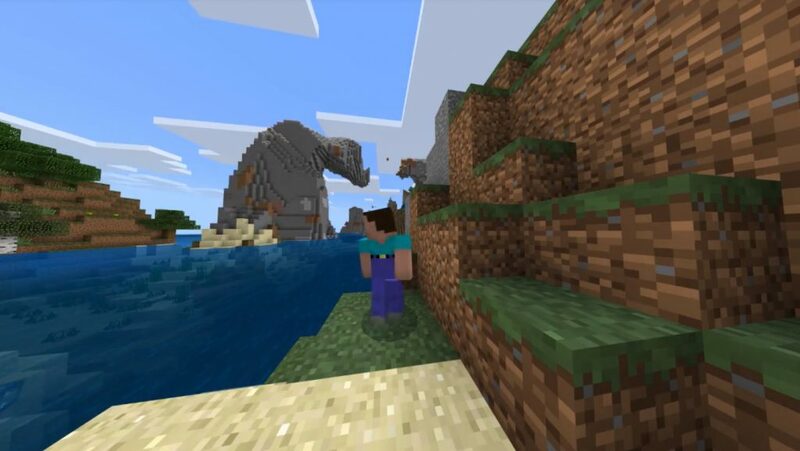 Since these characters are without gravity and without any behavior at all, you can even make him fall asleep in the air of Minecraft Bedrock. Use the anvil to tag the name of this creature. Now you can kill the NPC by holding the barrier unit in your hand, and then activate the “Kill the NPC” button that appears.